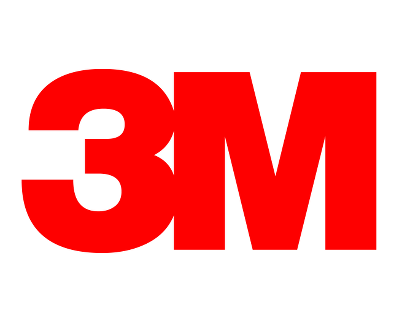 3M Marine Adhesive Sealant Fast Cure 4200FC is a one-component, medium-strength, moisture-curing, gap-filling polyurethane that delivers strong, flexible bonds to aluminum, wood, gelcoat and fiberglass. It forms watertight, weather-resistant seals above and below the waterline. In addition, its flexibility allows for dissipation of stress caused by shock, vibration, swelling or shrinking. Need Help? 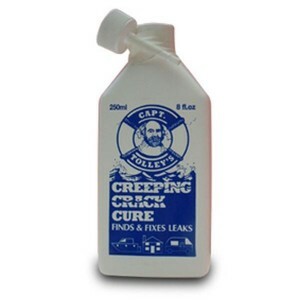 If you have a question about this product you can contact us by emailing chandlery@portedgar.co.uk and we'll be happy to help. • Medium strength marine bonding allows for disassembly. • Formulated for fast cure, providing rapid results. • Tack-free in 1 hour and typically cures in 24 hours. • Above and below the water line applications. • Flexible and durable adhesion withstands stress. 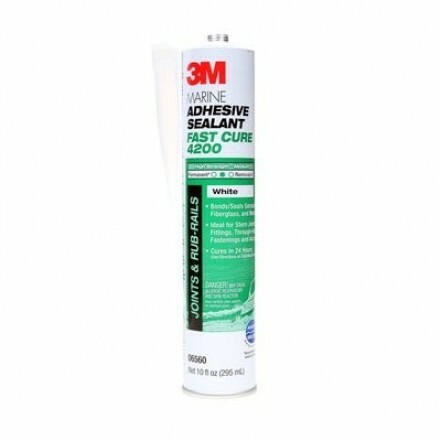 3M Marine Adhesive Sealant Fast Cure 4200FC chemically reacts with moisture, delivering flexible bonds with good adhesion to wood, fiberglass, gelcoat, plastics and metals. 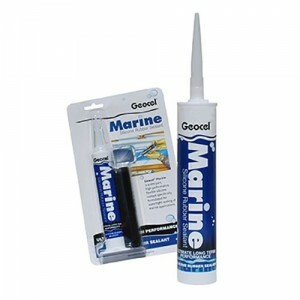 This multi-purpose adhesive bonds dissimilar materials, forming a watertight, weather-resistant seal on joints and boat hardware above and below the waterline. The flexibility of 3M Marine Adhesive Sealant Fast Cure 4200FC allows for joint movement and stress caused by shock, vibration, swelling or shrinking. 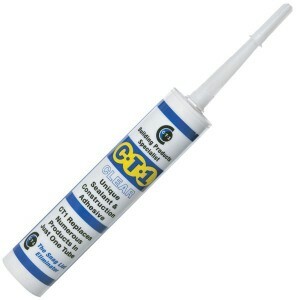 Permanently elastic, this medium strength sealant adheres to a wide variety of substrates and allows for disassembly of parts after prolonged use. Available in cartridge and sausage packs to meet your application needs. • Fiberglass deck to hull. 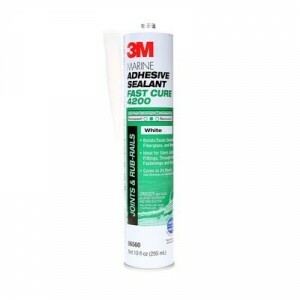 3M Marine Adhesive Sealant Fast Cure 4200FC is a part of broad range of adhesive sealants uniquely formulated for the marine market. Designed for reliable performance, 3M Marine Adhesive Sealant Fast Cure 4200FC provides the strength and flexibility that can meet the demands of many tough applications. Polyurethane sealants provide strong, flexible durable elastomeric bonds that seal against the elements. Polyurethane sealants provide strong, flexible durable elastomeric bonds that seal against the elements. 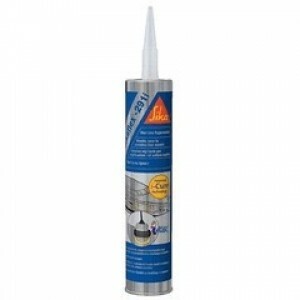 These sealants excel in challenging industrial, transportation and construction applications.